In addition to attracting wildlife, we wanted the farm to be aesthetically pleasing. We wanted a perennial that is both beautiful and wildlife-friendly. 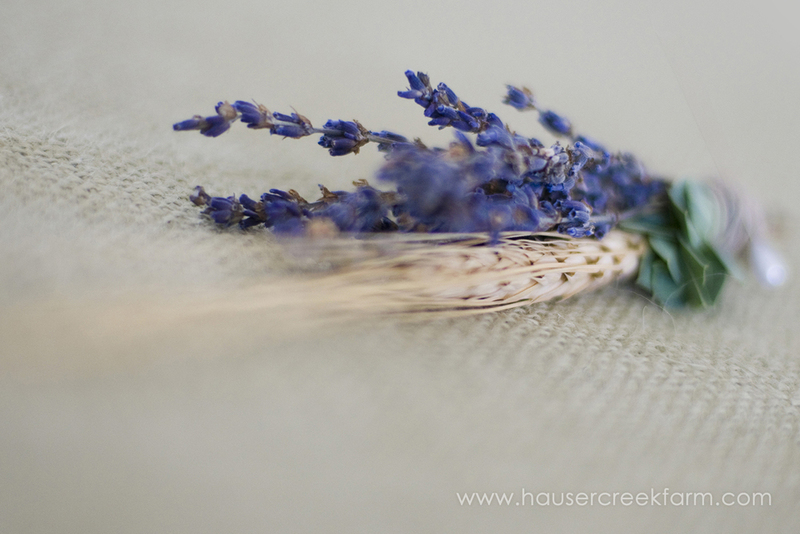 So, after extensive research and careful planning, lavender was chosen. 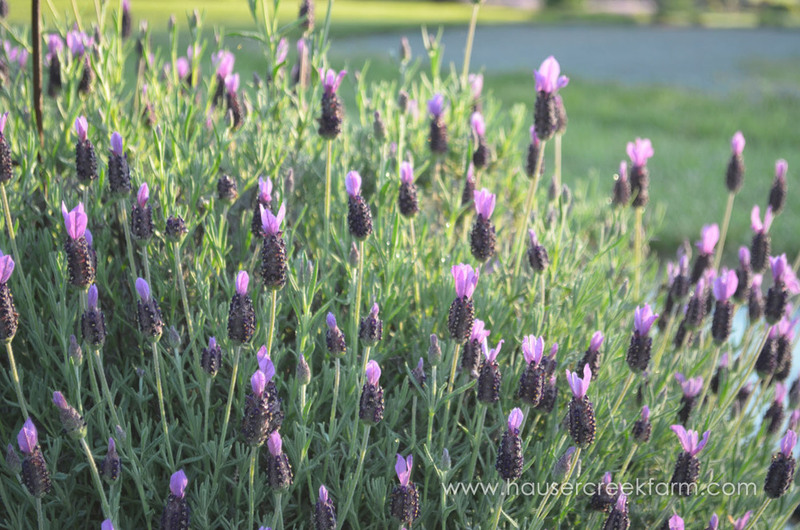 Lavender is consistent with the wildlife theme in that it attracts beneficial insects including butterflies, bees, praying mantis, and ladybugs. 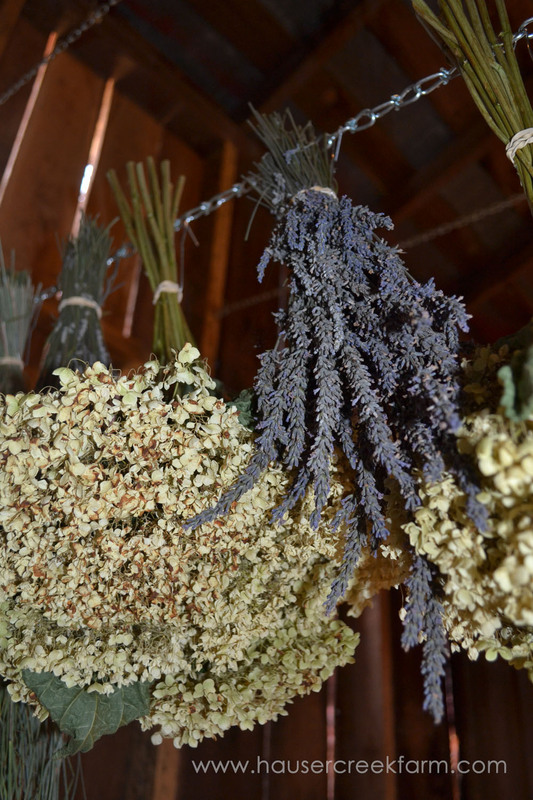 The striking natural beauty and lovely scent of lavender is an added bonus! 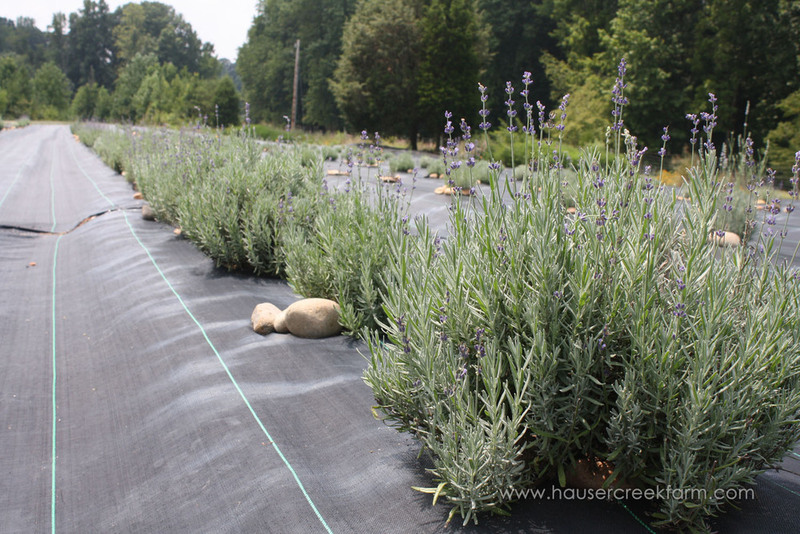 Some would say that lavender cannot be grown in North Carolina given the clayey soil and humid summer months. 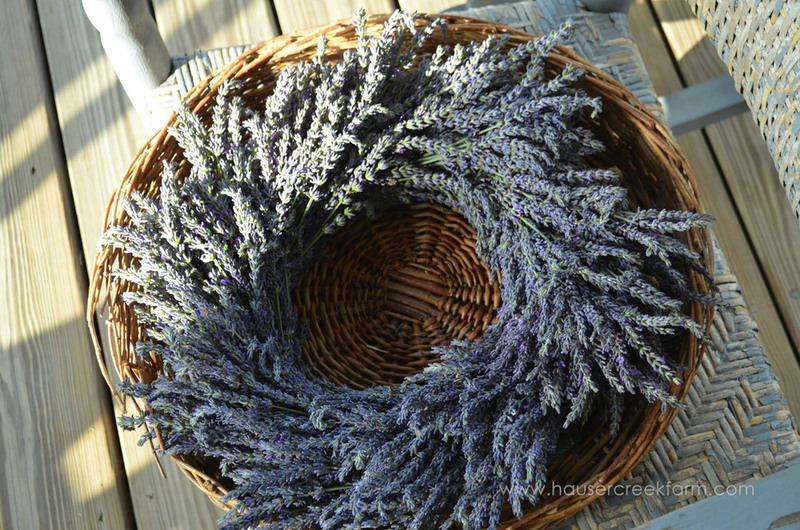 Lavender requires good drainage, meaning soil amendments such as compost, are necessary. It also likes good circulation, meaning adequate spacing between plants. 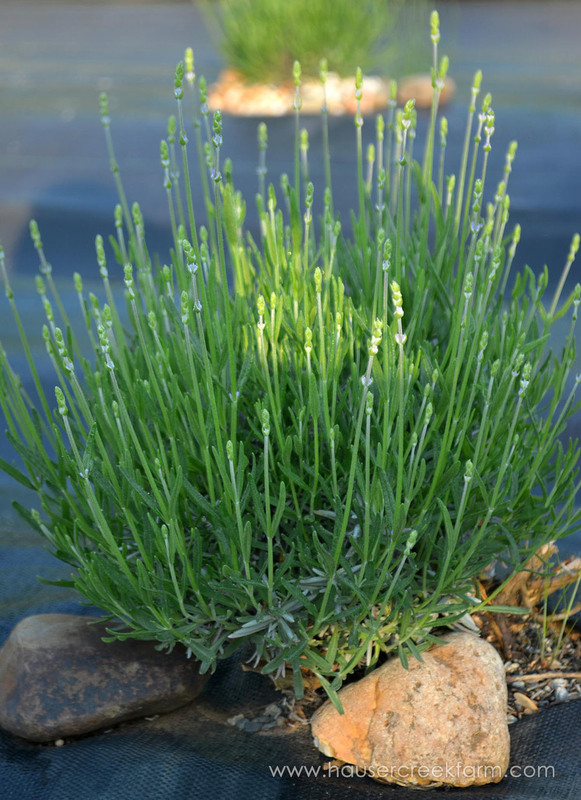 Once its root system is established, it is a plant that requires very little water use. Planting, pruning, and harvesting are all done by hand. Our field is now five years old, and we are proud that, for the most part, the plants are flourishing. 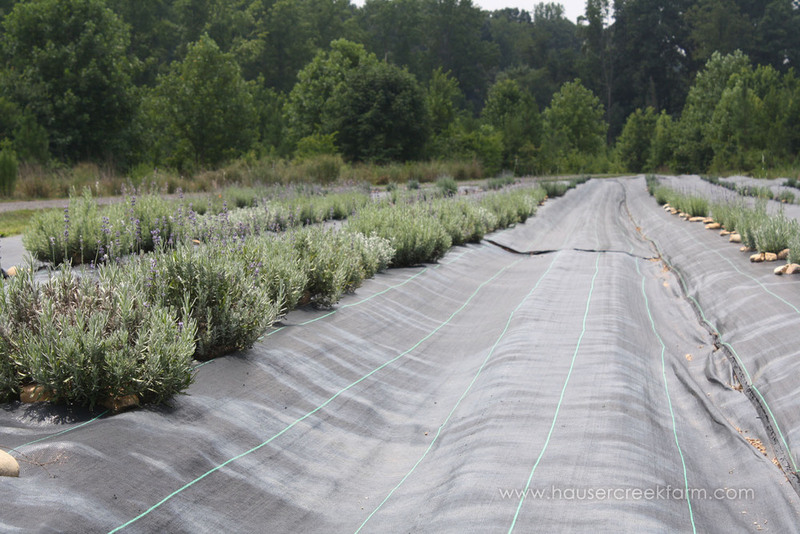 We began preparing hardened pastureland for lavender in 2009. After testing the soil, we applied lime to the field because lavender loves an alkaline soil. A cover crop was planted to enrich the soil, and in the spring it was turned under. With the help of a local farmer and a borrowed bedding machine, we built raised beds to facilitate drainage. 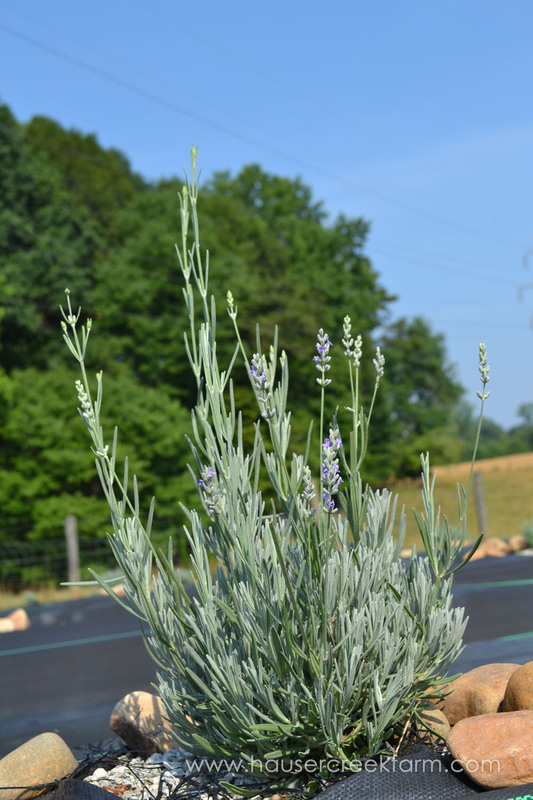 The first lavender plants were put in the ground in the fall of 2010, and our first harvest occurred in May, 2011. 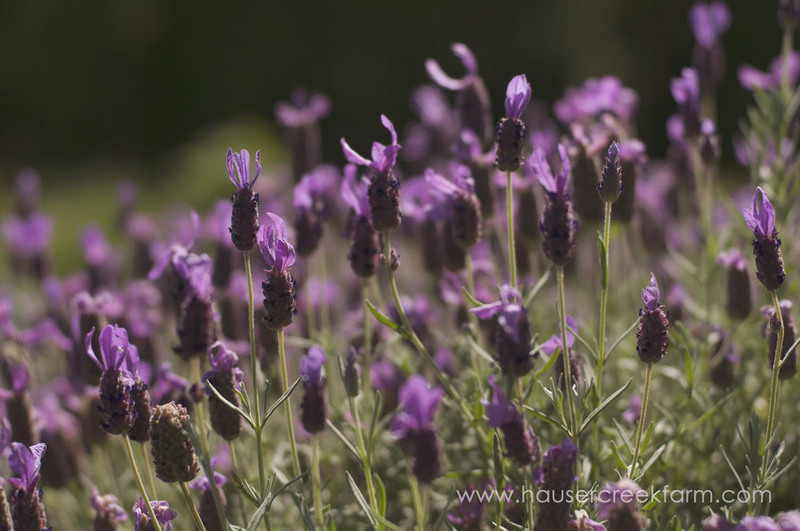 Our varieties include Hidcote (lavandula angustifolia), Phenomenal, Provence, Munstead, and a bit of Spanish and Grosso. These varieties were selected because (we think) they’re the ones that thrive best in our North Carolina climate. 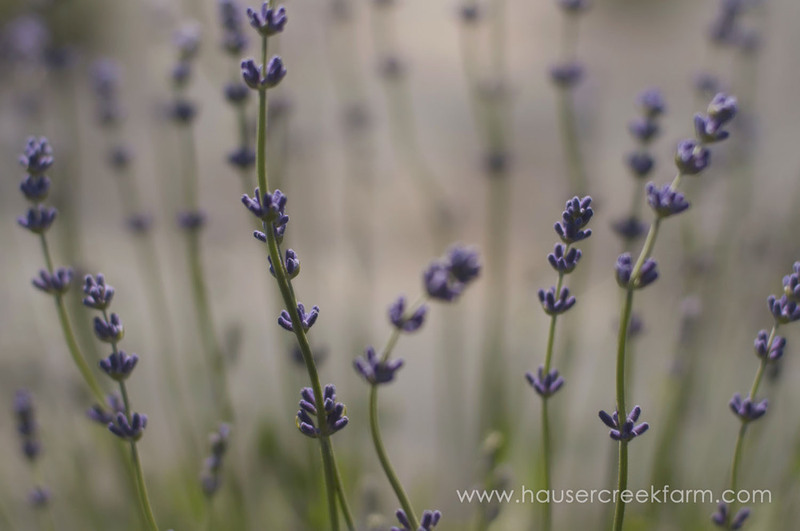 Although for several years the perennial was our primary focus, lavender is now only one of many beautiful flowers grown on our farm. 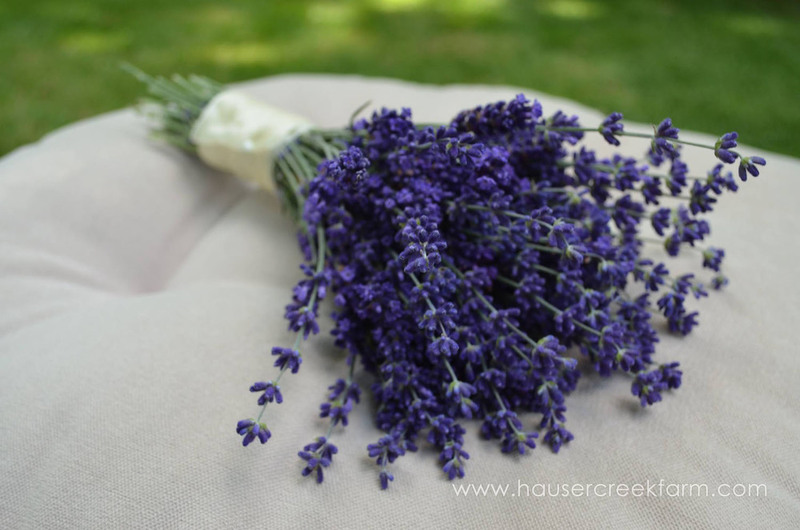 We will always love lavender, but the balance has shifted enough that we no longer think of Hauser Creek as just a lavender farm! Interested in Learning Still More? Maybe You'll Enjoy These Pages Too!